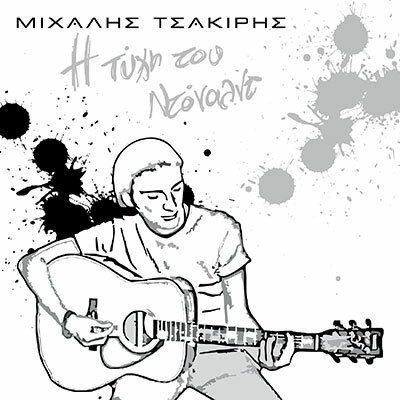 Mihalis Tsakiris is a musician, composer and performer that fell in love with music from a young age, taking piano and guitar lessons. He took his first professional steps in 1994, and in 1998 his first solo attempt was released. 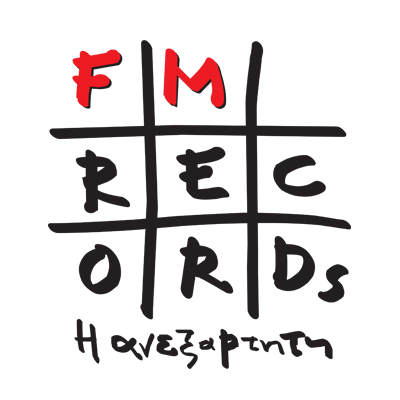 Now he is taking music on the next level with his new album , “Donald’s Luck” (“I Tihi Tou Donald”) released by FM Records, determined to follow his heart and share seven new songs, in lyrics, music, orchestration and interpretation of Mihalis. Fresh sounds along with jazz melodies and a playful piano will sweep you off your feet!